In an effort to boost the popularity of Google Glass, which has seen a recent backlash about “Glassholes”, the search giant has teamed up with Luxottica to produce some less geeky eyewear. Luxottica, the firm behind fashionable sunglasses brands Ray-Ban and Oakley, has agreed to design, develop and distribute Glass eyewear, which are currently only on limited release in the US for $1,600. 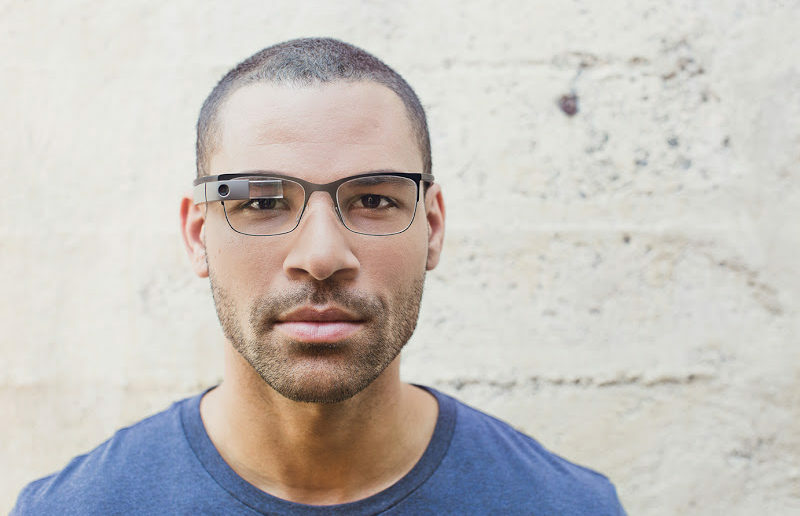 The Luxottica-designed Google Glasses are predicted to be available in 2015, with both the Ray-Ban and Oakley brands reported to be part of the deal. Some consider the futuristic idea of wearable computers, such as Google Glass, to be the next big consumer technology trend, although concerns continue to be raised about the privacy implications with people being recorded 24/7, especially after the recent NSA revelations about government overreach and spying.